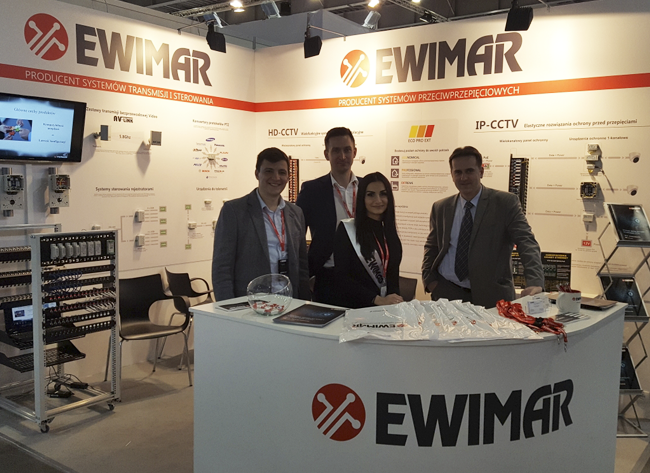 Ewimar is one of the leading manufacturers of surge protection devices for IT systems, CCTV installations and for Gigabit LAN networks. 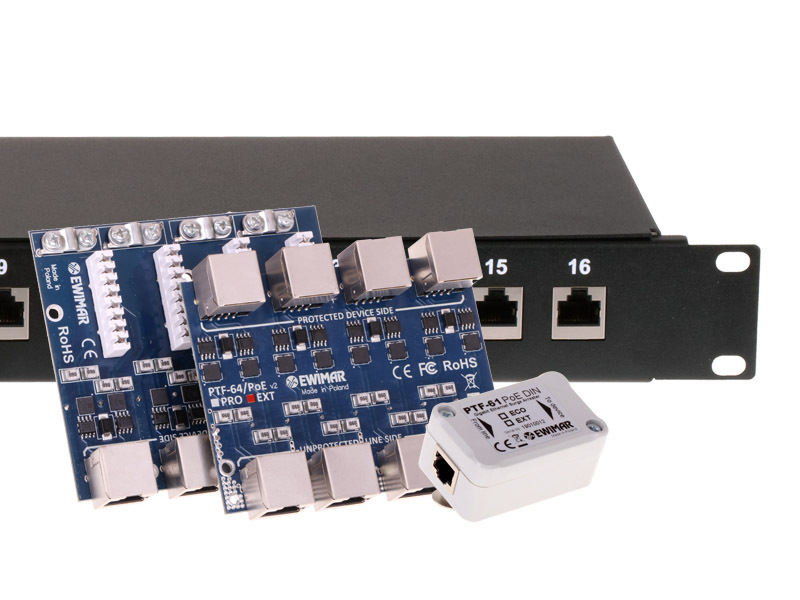 Our offer also includes protocol converters for Speed Dome cameras, telemetry and control devices. 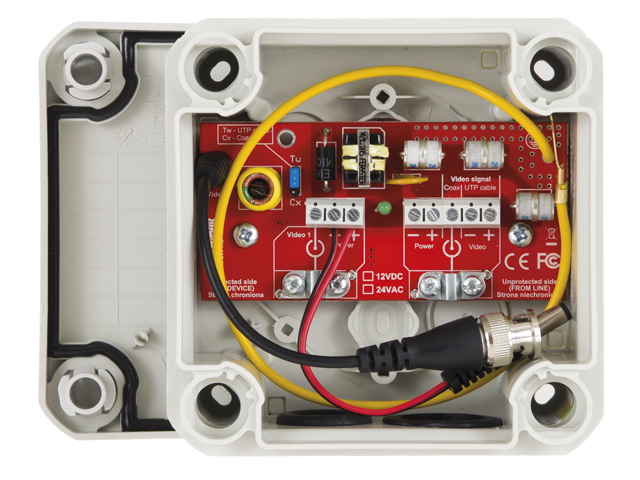 They are often used in CCTV installations, in building automation systems and industrial automation. We also produce video transmission systems for AHD, HD-CVI and HD-TVI. If you are interested in becoming a distributor in your country, please contact us. We offer stable cooperation, training and a favorable discount policy. 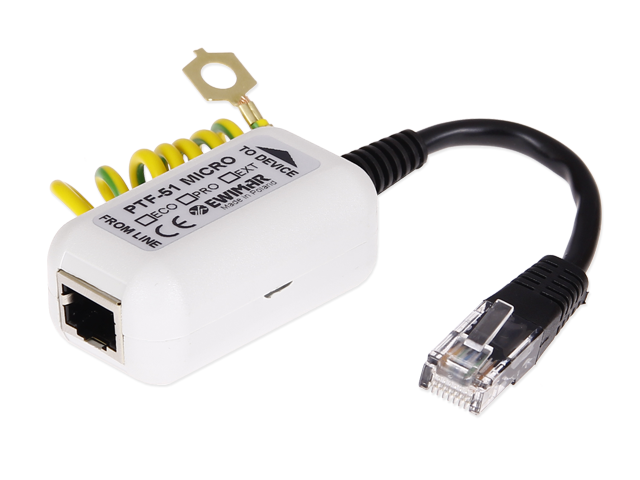 We invinite to download new english catalog of our products. It describes the new products introduced in 2016 year.